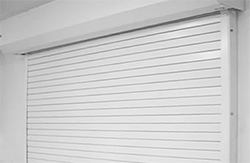 Our Rolling Shutters (also called Overhead Doors) have a reputation of quality and durability allowing them to be trusted by companies around the world. 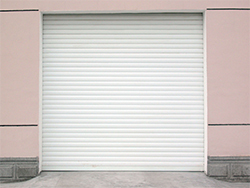 All of our industrial and specialty doors are custom designed to last while saving you money. Due to their robust design, their high insulation value (up to R-32) and their heavy gauge steel or aluminum skins (up to 16ga. 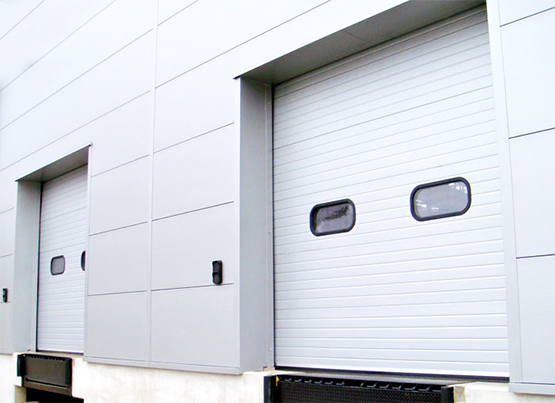 thickness), the our overhead doors are widely used for applications such as LEED institutional projects, security doors, specialty dock doors, mining doors, airport hangar doors and rust resistant doors.